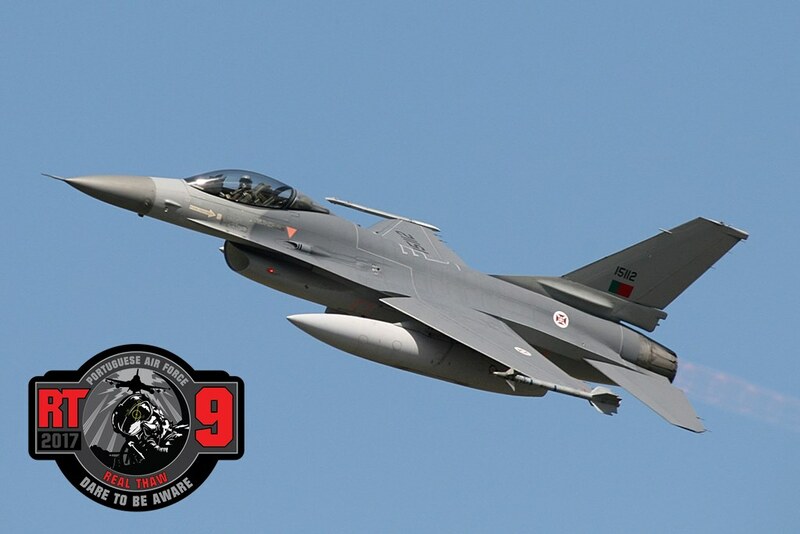 The main exercise organized by the Portuguese Air Command with the participation of various assets of NATO member countries. REAL THAW 2017 (RT17) is an Air Force exercise, planned and conducted by the Portuguese Air Command, which takes place from March 5 to 17. The Air Command is responsible for the training and preparation of the operational units thus conducting air operations to defend the national interests or participating in military operations in various international cooperation frameworks (NATO and EU). RT17 is based on Air Base Nº11, in Beja - Portugal, where most of the aerial and terrestrial facilities are stationed. The Seia Municipal Aerodrome facilities are also used during the exercise as a "Tactical Base", supporting the operations carried out in the central and northern areas of the country. During the exercise, there will be one Spotters’ Day in Beja, on March 8th. A copy of your ID should be attached to the email. There is a maximum of seventy-five (75) participants. Attendance will be defined on basis of the chronological order of the received emails. Registration begins at 00:00 hours on Wednesday, February 27th and ends at 18:00 hours on Sunday, March 05, 2017. The Spotters Day participation has a cost of €25 (including dinner, the RT17 Patch and a Spotters day card).